Kittens are ‘temporarily’ protected against many diseases by antibodies received through their mother’s milk. These maternal antibodies decline in the first couple of months of their lives, however until they drop sufficiently they can also neutralise vaccines. This is why a series of vaccinations is necessary for a kitten. We recommend kittens receive 3 vaccinations, the first at 6-8 weeks, then at 12-14 weeks and again at 16-18 weeks. Please be aware that your kitten is not fully protected until all 3 vaccinations have been given within the recommended intervals. The immunity from kitten vaccination weakens over time and your pet can again become susceptible to disease. Annual health checks and booster vaccinations will provide the best protection for the life of your pet. Pets, on average, age five to eight times faster than humans. By age 2, most pets have already reached adulthood and are considered 'senior' by the age of 8. 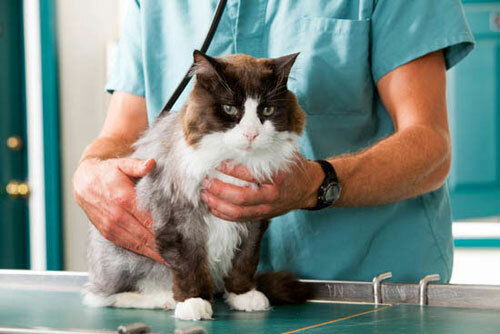 Annual health checks that is performed along with the vacciantion, can help the veterinarian diagnose, treat or even prevent problems before they become serious or life-threatening. 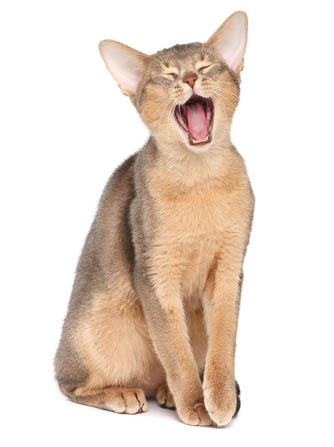 About one third of infected cats remain chronically infected and may shed virus in their saliva, tears, nasal secretions and urine. 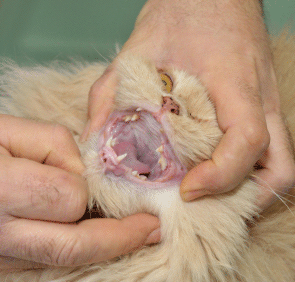 The most common route of spreading the disease is via cat fight wounds. Feline AIDS is a disease caused by infection with feline immunodeficiency virus (FIV) and affects the cat’s immune system. Their natural defence against attack by other diseases may be seriously affected, much in the same way as human AIDS.This disease is not transmissible to humans. Unfortunately in Australia, a lot of cats are infected with this virus. This disease is also spread via cat fight wounds, so outdoor roaming cats would have higher risks of catching this disease.